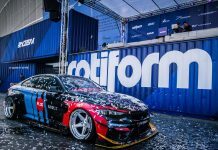 As the real car lovers, we try to stay informed about the cars that are truly amazing and unique. 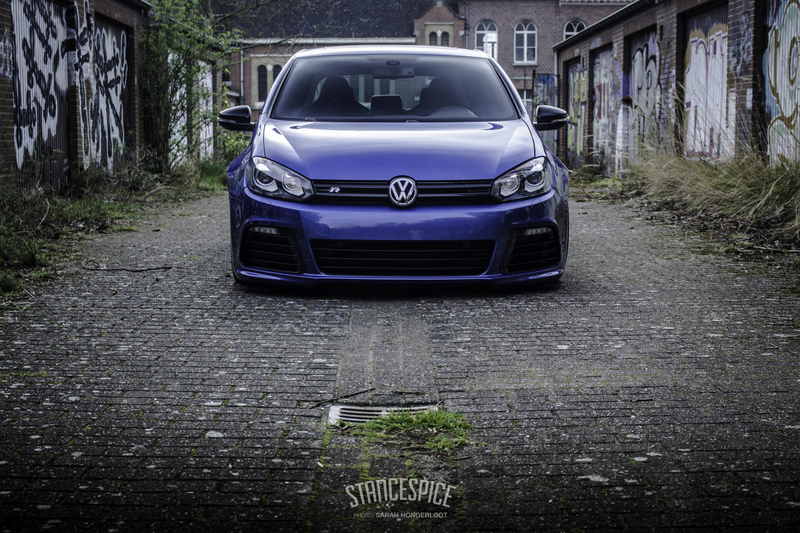 We know you won’t believe us, but this Volkswagen is just taking our hearts. Here’s a couple of great photos of stanced Volkswagen MK6 Golf R. Sitting on Ferrari Spec wheels. Volkswagen has been manufacturing the best-designed cars for a long time. 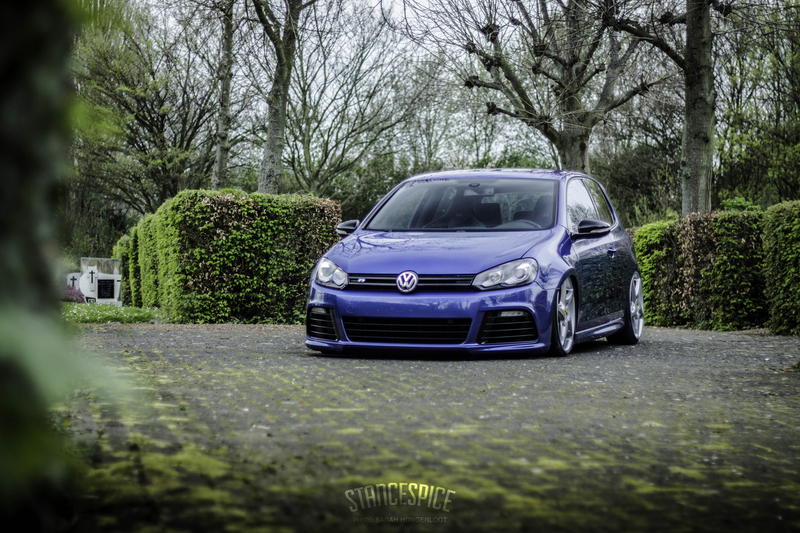 MK6-Golf R is one of the ever-best cars made by Volkswagen. This compact car is perfect for a long drive with your loved ones. The model shows that Volkswagen has come back to its 4-pot roots. This 247-bhp V-6 produces the right sounds and feels much faster compared to contemporary GTI, which is all related to CO2. 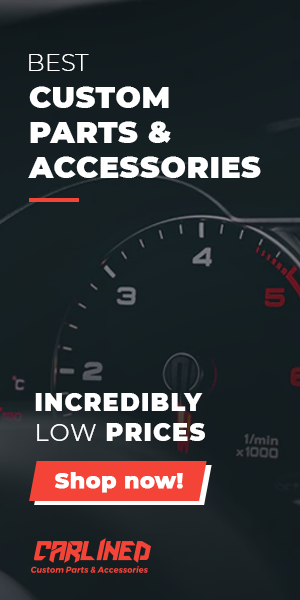 In case you prefer the hot hatches, but not at the cost of usability, you will love this Golf R. This car is just what you imagined it would be. 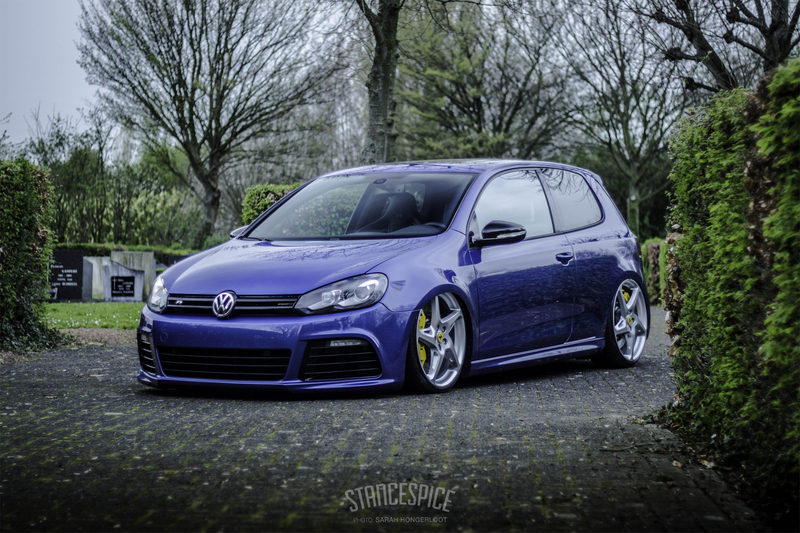 This Volkswagen MK6-Golf R is lowered on Ferrari Spec wheels. These wheels also help to boost the performance of this car to a great extent. These wheels and tires are very durable and long lasting compared to the others out there. 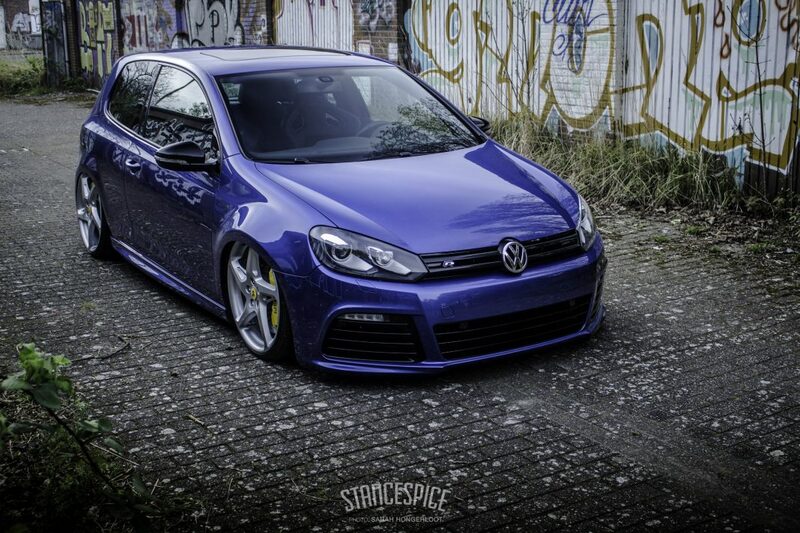 Would you like to test-drive this Golf R? Share your thoughts in the comment box below.